How James Frey Recovered From A Public Stoning - What Is Stoicism? 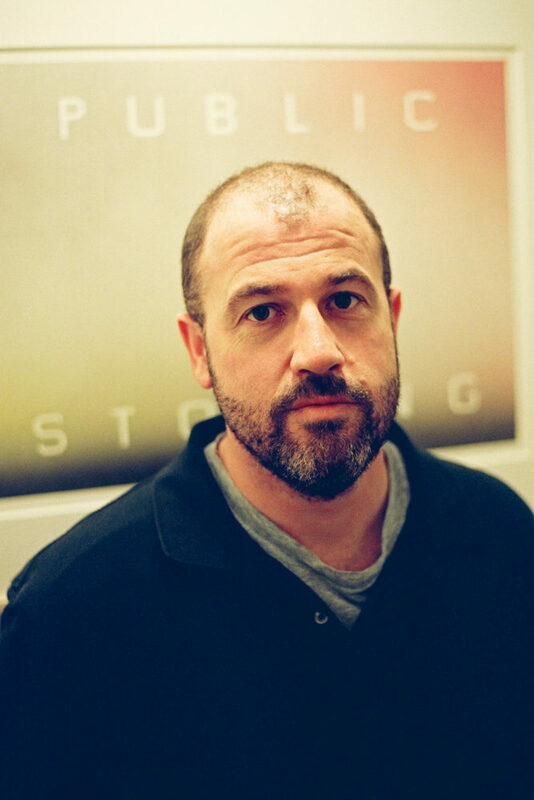 When the book A Million Little Pieces was published in 2003, it was a huge milestone of vindication for author James Frey. He had spent the previous twelve years in France trying to become a writer. He could now finally say he was one. But it wasn’t getting published that made him feel like he had succeeded – it was, after many failed attempts, writing a book that he knew was good enough. It may have been this Stoic attitude of judging success on your own terms (as Epictetus said, “No man is free who is not master of himself”) that helped Frey survive the unexpected firestorm that his book would later create. Originally marketed as a memoir, A Million Little Pieces tells the story of James Frey’s battles with alcohol and drug addiction, and his time in a rehabilitation centre. Despite being written with little punctuation, no chapter titles, no paragraph indentations and generally breaking most accepted grammar rules, the visceral accounts of Frey’s experiences kept readers turning the pages. Some were critical of the writing style, but by September 2005 the book had caught the eye of Oprah Winfrey who picked A Million Little Pieces as an Oprah’s Book Club selection and interviewed Frey on her show. The national attention allowed it to reach a whole new audience. It went on to become Amazon’s number one paperback non-fiction book as well as topping the New York Times Best Seller list. The increased attention, however, also meant increased scrutiny. Many were outraged at the revelations, and chief among them was Oprah Winfrey. Immediately inviting Frey back onto her show she aggressively took him to task and accused him of betraying millions of readers. Her public calling-out of Frey served to vilify him in some quarters and he was suddenly seeing his defining work, as well as his reputation, being dismantled. It wasn’t until five years later that Frey’s thoughts about his Oprah experience became clear. Speaking again to Oprah herself in 2011, he revealed he had never watched the 2006 interview, preferring to leave it in the past. An ancient Stoic would endorse this approach, adopting a fatalistic attitude to the past and favouring a greater focus on the present in order to get through difficult times. Although he left 2006 in the past, Frey didn’t want to forget what he learnt about his own resilience. He commissioned artist Ed Ruscha to produce a painting featuring the words “public stoning” which he hung in his home as a constant reminder that he made it out the other side of such adversity. While Frey’s adversity was self-admittedly self-inflicted, his resilience through the fallout is still to be admired. And while many would have wilted under the intense scrutiny, after getting past the initial furore, Frey was able to Stoically accept his fate. If the author’s reputation had been damaged by his public shaming, it wasn’t reflected in the sales of the book which continued unabated. The controversy may even have increased its appeal. Despite the arguments over how the book should be classified – fiction or nonfiction, novel or memoir – its quality as a reading experience couldn’t be denied. And a reading experience it is. The reader experiences everything from the pain of horrific dental procedures to the satiation of hot meals. Physical sensations felt through words. Whether picking up a novel or a memoir, a reader wants to feel something, and there’s plenty to feel in A Million Little Pieces. But does life mirror art in this respect (if not others) in A Million Little Pieces? Do the “sort of tied together” Taoism and Stoicism help the James Frey from the book, now marketed as a semi-fictional novel? The Stoic influences may be subtle for the Million Little Pieces James Frey, but the Taoist influences are more direct. After his brother gifts him the Tao Te Ching, a fundamental text for Taoism, James is surprised at how much it resonates with him. A Million Little Pieces may not have been a 100% true-to-life memoir, but it helped addicts who could relate. Redemptive stories are inspiring. It may not have been a 100% fictional novel, but it told a compelling story. The author benefited from Stoicism and Taoism during his troubles, the character did too. It is a memoir and it’s not at all, it is a novel but not at all. It is all the same, take it and let it be.